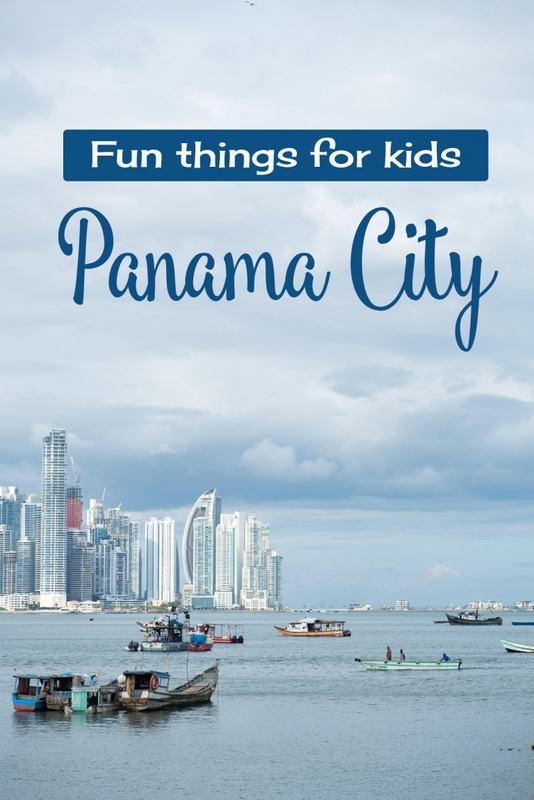 So we took a chance and decided to head for a hotel in Panama City – we got a great last minute deal with booking.com (click there for £15 off your next booking) and surprisingly, we discovered that Panama City had a lot to offer kids. 8 What else can you do in Central America? About forty minutes out of the city, the Panama Rainforest Discovery Center is on the border of the Soberania National Park. The park is an ecotourism and environmental education project administrated with the objective of conserving Panamaian wildlife. 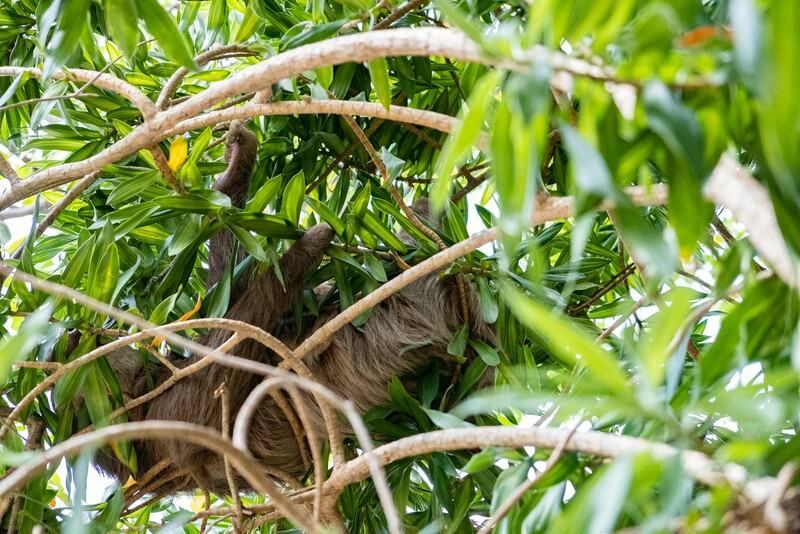 You can learn about and see frogs, bugs, sloths, humming birds, climb the tower and from the observation deck you’ll be able to see toucans and monkeys. If you’re feeling energetic you could walk the pipeline trail. 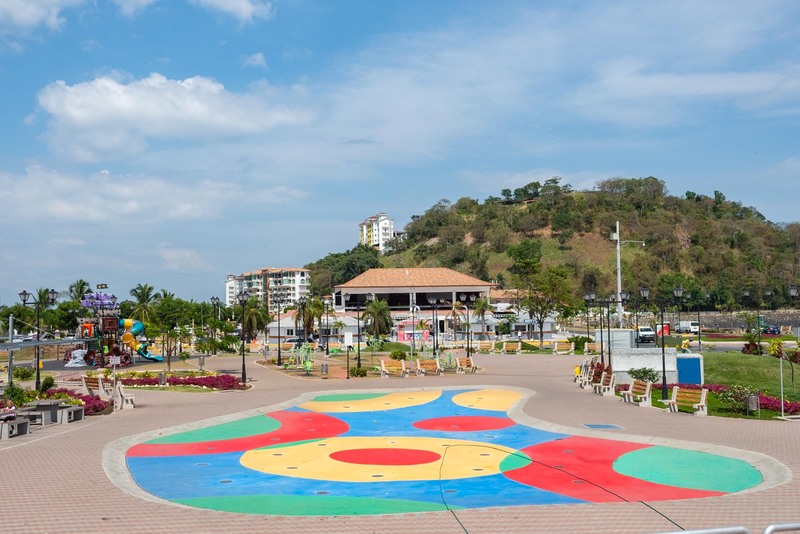 Located in the Ancon district, the park comprises of 265-hectares and not surpririsngly is described as the lungs of the city. It’s home to dozens of species of mammals, birds, reptiles, amphibians and trees. The park is open from 6:30AM until 4:30PM and has lookout points, four walking trails, a scenic road and a Smithsonian Tropical Research Institute canopy crane structure. The Park also offers (paid) guided tours to groups but you must reserve your spot well in advance. Ancon Hill is a 654-foot hill that overlooks the City. 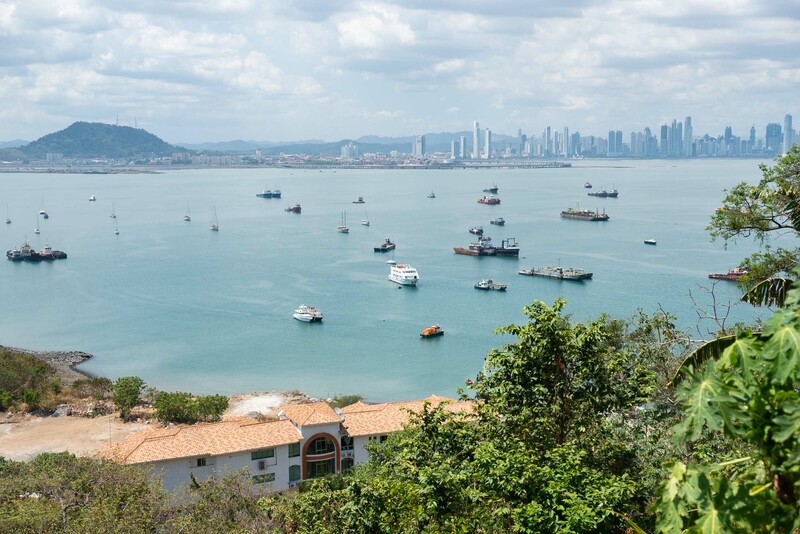 Whilst now-a-days it is fantastic for its view over the bay of Panama, historically it was located as an ideal spot to place the Administration of the Panama Canal. From the top, you can see the entrance to the Panama Canal, stretching up beyond the Miroflores Locks, the Bridge of the Americas, the canal basin and the city. About fifteen minutes north of the city, located in Lake Gatun, Monkey Island gets its name from the monkeys that inhabit it: the Mantled Howler Monkey, the White-Faced Capuchin Monkey, Geoffroy’s Tamarin Monkey and the Lemurine Owl Monkey. 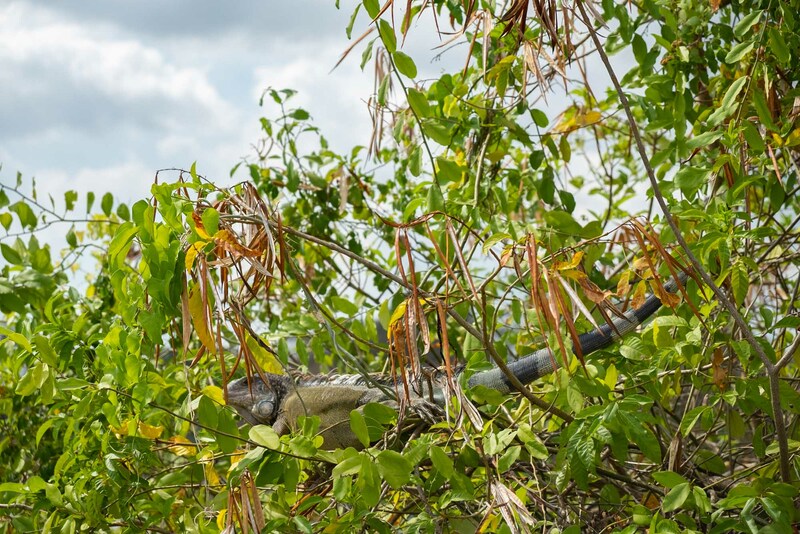 These are native species to Central America and there are several tour companies that offer Monkey Island tours that operate all around Gatun Lake and the Panama Canal. Make sure you go early in the morning as the monkeys are way more active and vocal then. You can also go kayaking and visit an eco-lodge here. The Amador Causeway is a 6km stretch of road that links the small islands of Naos, Perico and Flamenco. The islands sit at the entrance to the Panama Canal and the causeway (just a thin strip of tarmac then) was created during the construction of the canal to improve harbour defence. Fort Grant which comprises of seventeen batteries was located entirely on these “Fortified Islands”. Constructed around 1911, Naos Island was used by the Panamanian military until 1989, Flamenco Island was used as a prison until 1989, now controlled by the Panamanian Coast Guard. Culebra Island is now owned by the Smithsonian Institution for tropical marine studies. 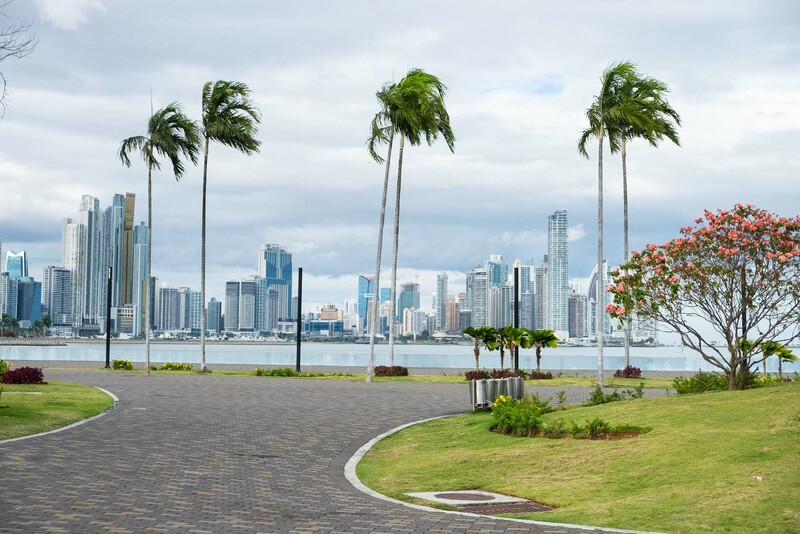 Biomuseo is a large museum focused on the natural and cultural history of Panama with an emphasis on humans in the twenty-first century. 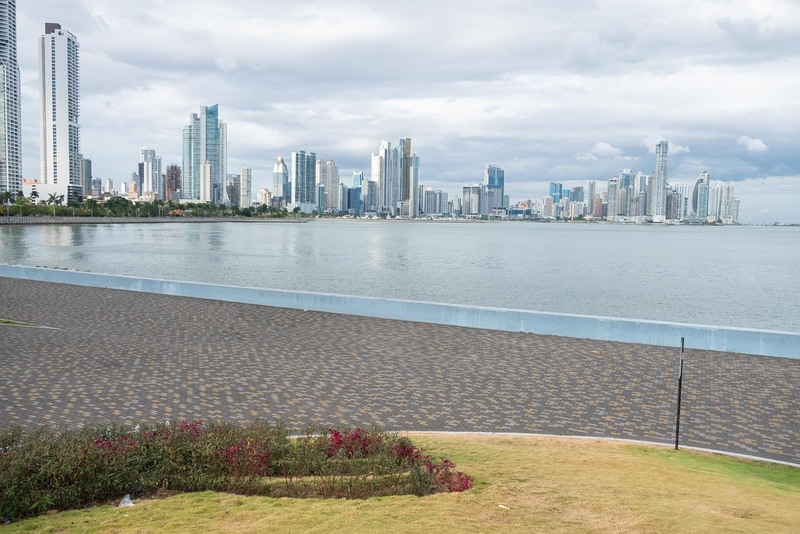 There are eight galleries spread over four thousand square meters telling the story of how the isthmus of Panama rose from the sea, uniting two continents. Monday – CLOSED • Tuesday to Friday 10:00 am – 4:00 pm • Saturday and Sunday 10:00 am – 5:00 pm. 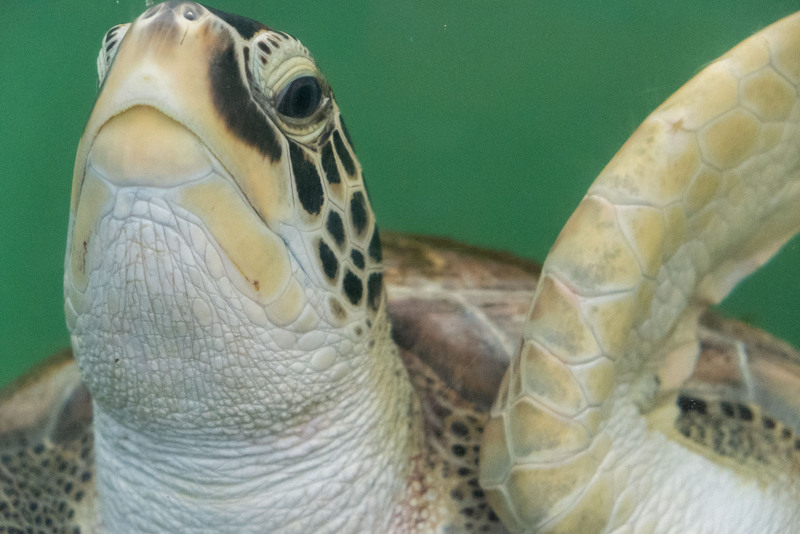 This is a small non-profit initiative from the Smithsonian Institute and the nature centre offers a mix of marine and amphibian exhibits, walking trails and hands-on science activities. Open from Tuesday to Friday from 1-5pm and weekends 10-6pm. Cash only. 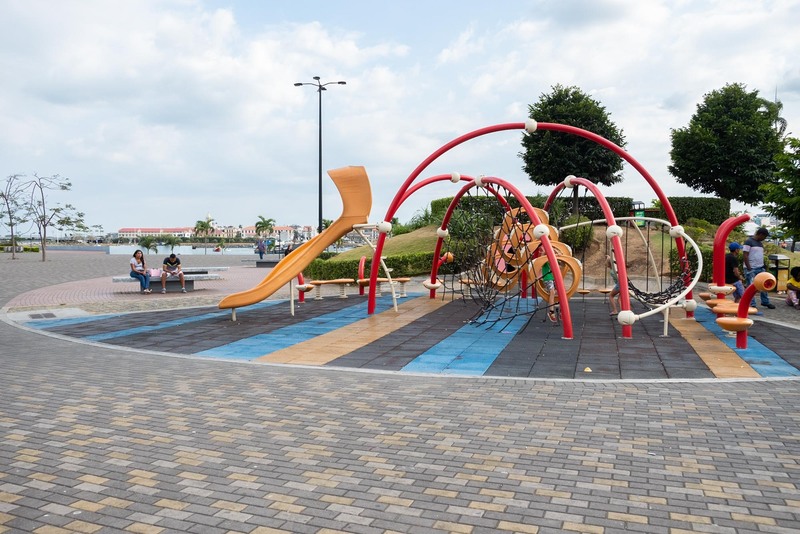 A very neat and clean water-park (described as a floor fountain) for kids. Open everyday after 4pm and Sundays all day. Go gokarting on a small plot near the marina. You can also hire bikes from here. 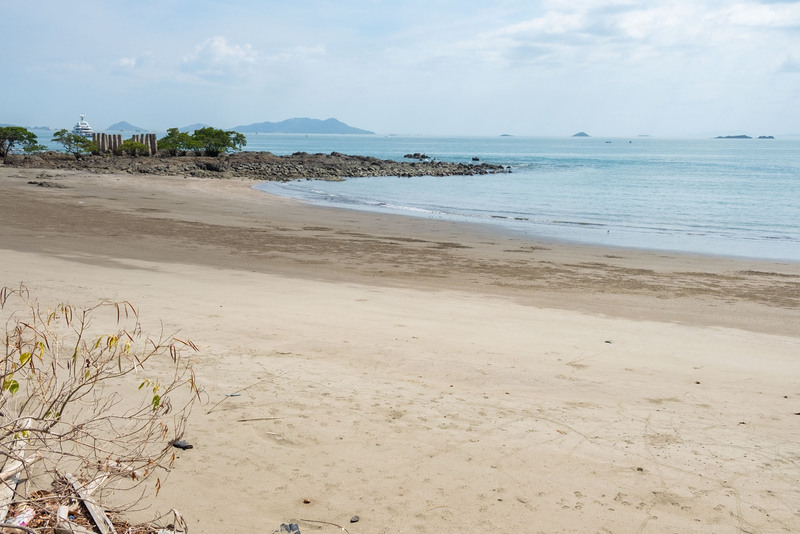 This is a small hotel with a beach. They charge $10 for entry and use of the pool and beach and from here you can rent paddleboards and see the bay. Visit the old battery which sits high on the island giving views across the harbour. This fort used to house two 105mm AA guns. There are thirty-two points of interest within the old town and although I’d say most are not that interesting for kids it is certainly worth a visit. 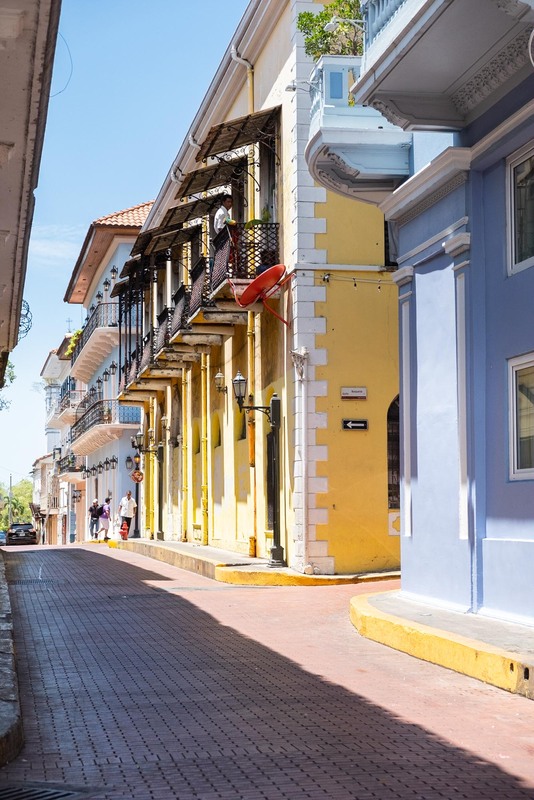 The picturesque streets are lined with multi-coloured buildings and most of the streets have cobbled paving. 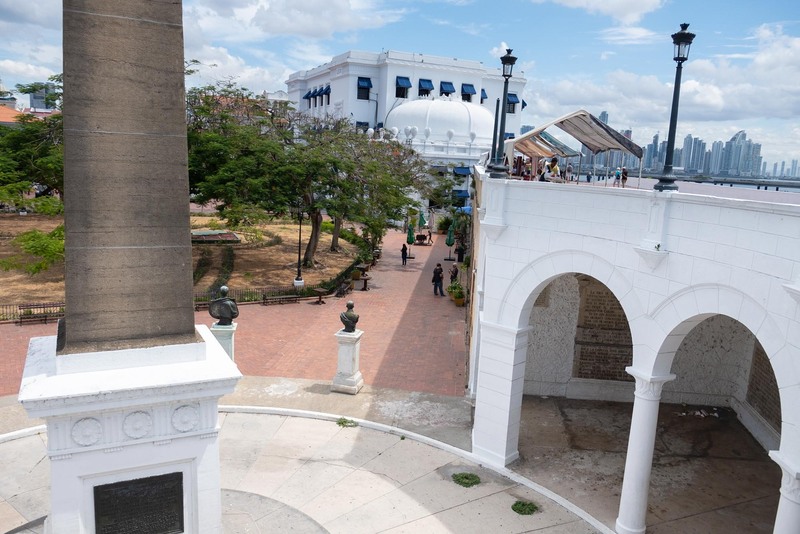 There are some cool ruined buildings which you can explore as well as old Soldiers’ Houses, the old vaults and the Esteban Huertos Promenade which gives views over the bay and new city. 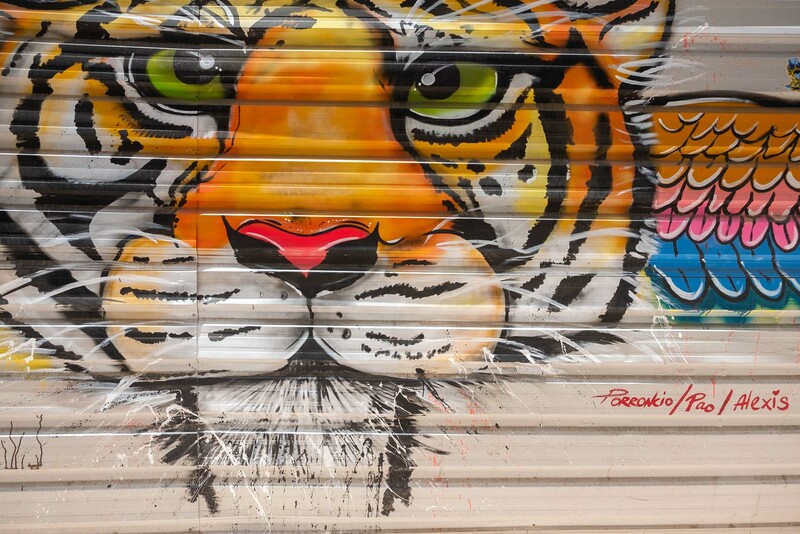 We were surprised to see street art which popped up on a number of occasions. There are quite a few pieces although no map to follow. 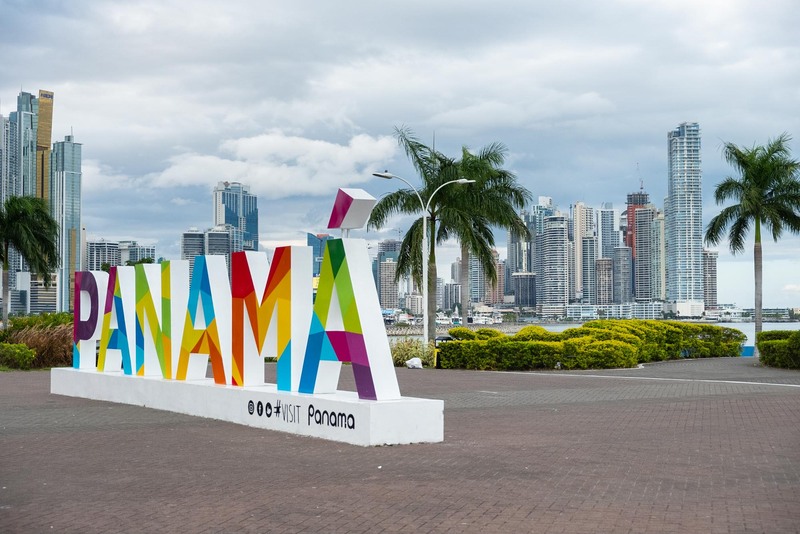 There are two museums in Panama City. 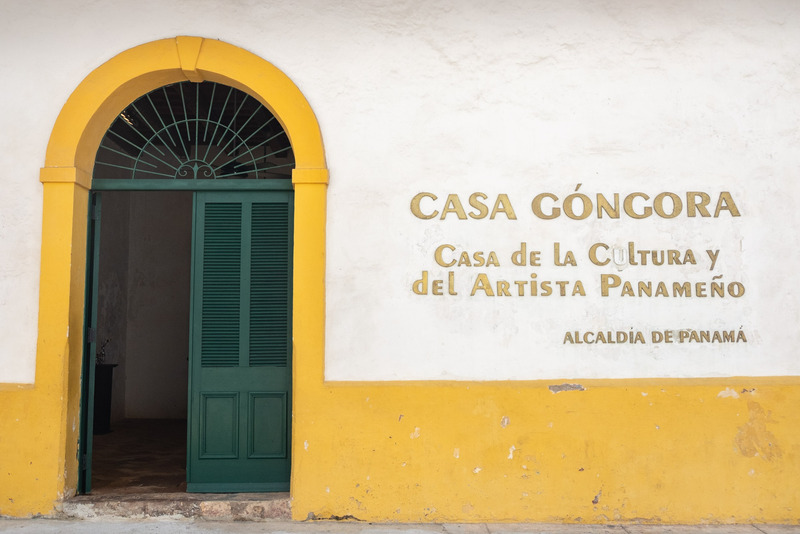 The first is the Panama Canal museum which is a waste of time for kids and for people who don’t speak Spanish (the content is very mature) and the second is La Casa Gongora. 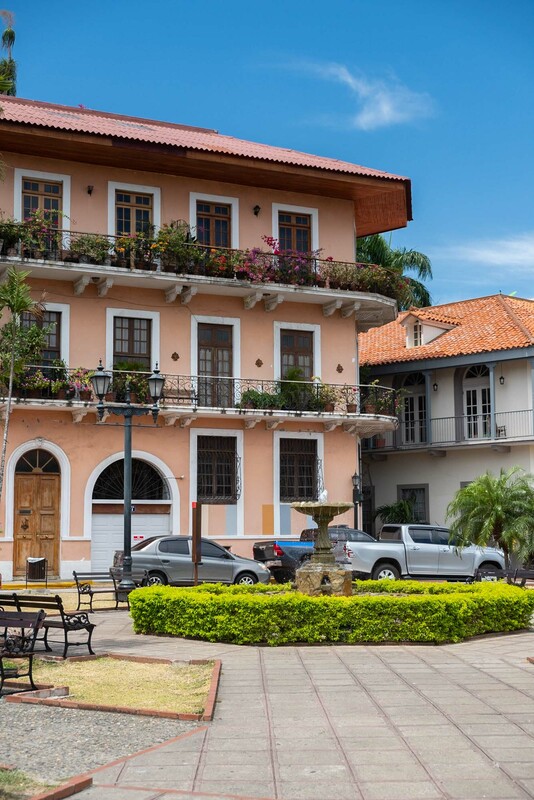 Casa Góngora is one of the oldest houses in Panama and the only authentic, surviving example of Spanish colonial architecture from the 17th century. The house was built around 1760 and restored in 1998. During the renovation, much of the original woodworking from the 17th century, including ornate doors, balconies and Armor was all kept to itsoriginal nature. The home is now the site of regular artist exhibitions and there’s a café downstairs in the basement. It’s open Monday to Friday between 9:00 am – 4:00 pm. 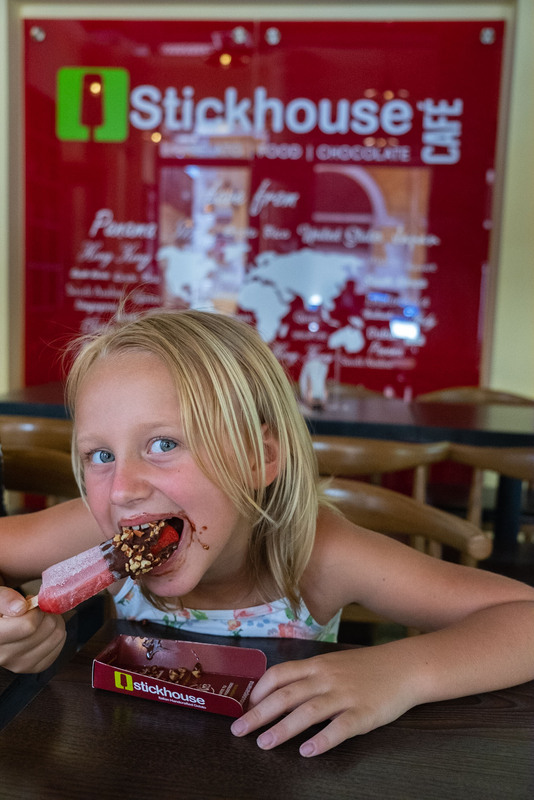 Our favourite place in Panama’s old town was Stickhouse, a handcrafted ice-cream parlour that sells vegan ice-lollies and fruit dipped in dark chocolate. Panama is humid any time of year and Stickhouse provided a temporary break from the muggy weather. The Cinta Costera is a road that stretches along the coastline linking the Old Town with the new. There’s a wide, coastal walkway that presents some beautiful views of the skyline and ocean. You can run, bike or walk at any stage of the walkway. 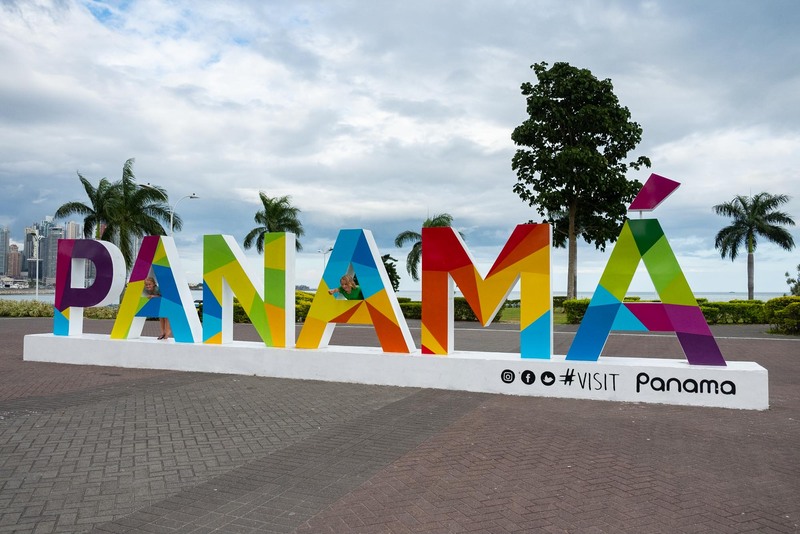 There’s a large Panama sign to pose next to and a couple of kids playgrounds too. 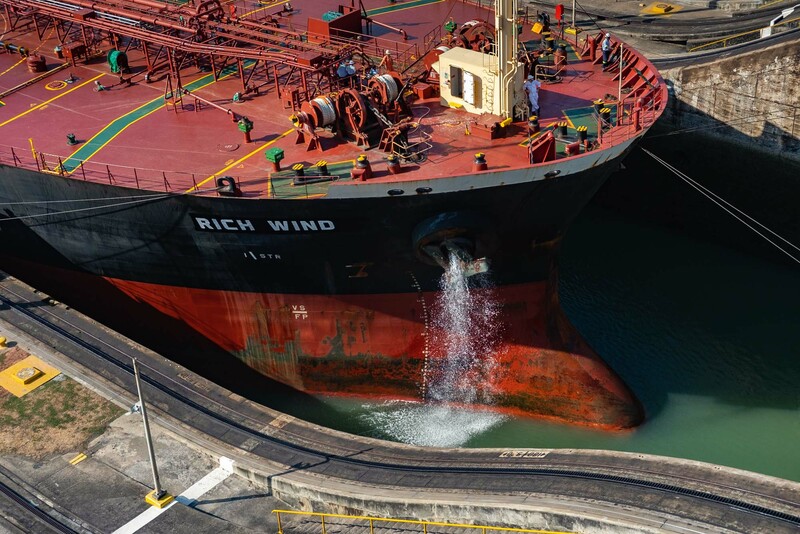 The Panama Canal is 48 miles long and connects the Atlantic Ocean with the Pacific Ocean. 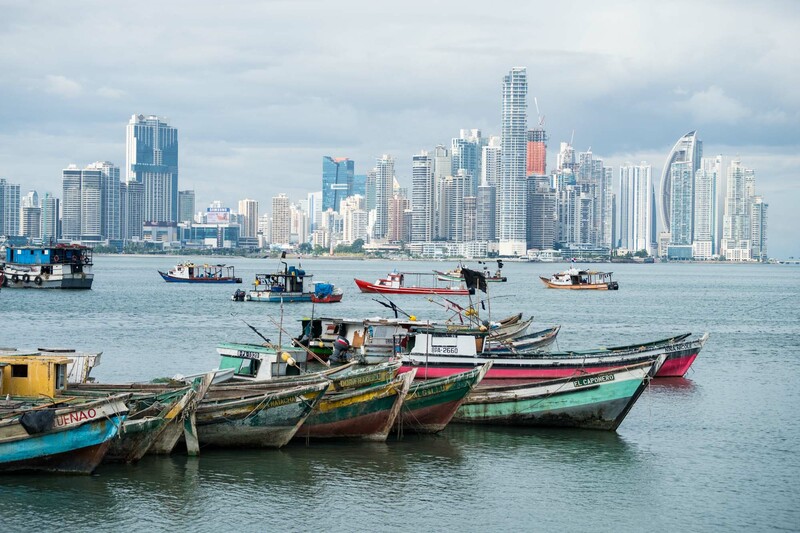 It cuts across the Isthmus of Panama and enables ships to pass through the America’s without having to brave the long trip around the Cape Horn. It opened for the first time on August 15, 1913 after taking ten years to complete and thousands of deaths. There are a number of different locks you can visit. You’ll need to get to the Miraflores lock at 8am if you want to watch the ships passing through. It is a spectacular sight although it isn’t the quickest process. Afterwards, spend some time learning about the lock in the hands-on visitor centre. Entrance is $15 for adults and $10 for children over the age of 6. Pedro Miguel does not have a visitors centre but you can drive here alone and get a good view of the ships passing from the car park. Obviously the beauty of visiting here is it’s completely free and it is about a ten minute drive from Miraflores. The Gatun locks are an hour north of Panama in the car, however you can catch the Panama Canal Railway to Colon (Monday to Friday only). The trip is only an hour and takes you along a picturesque journey along the canal. 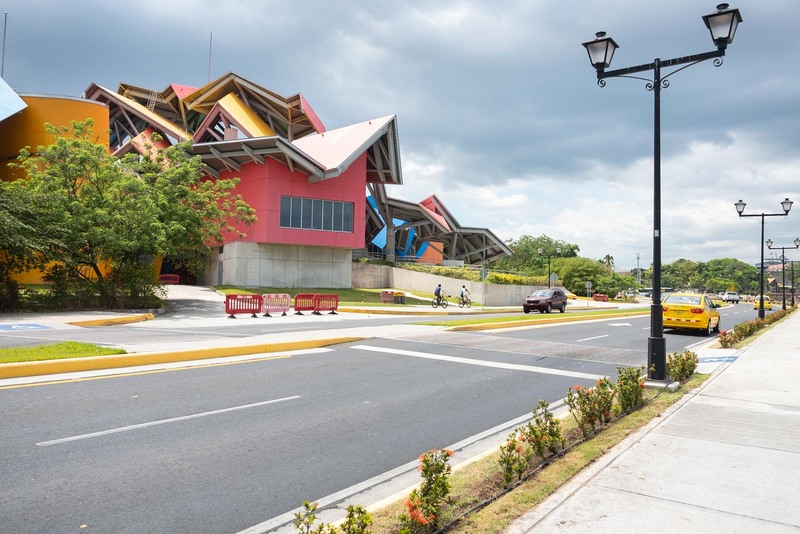 Book a taxi beforehand to collect you from the train station and drive the 10 minutes to Gatun Locks. The Aqua Clara Visitor Centre provides a viewing platform which is literally so close you can almost reach out to touch the vessels inching past. You can also walk across the entrance to the locks here. 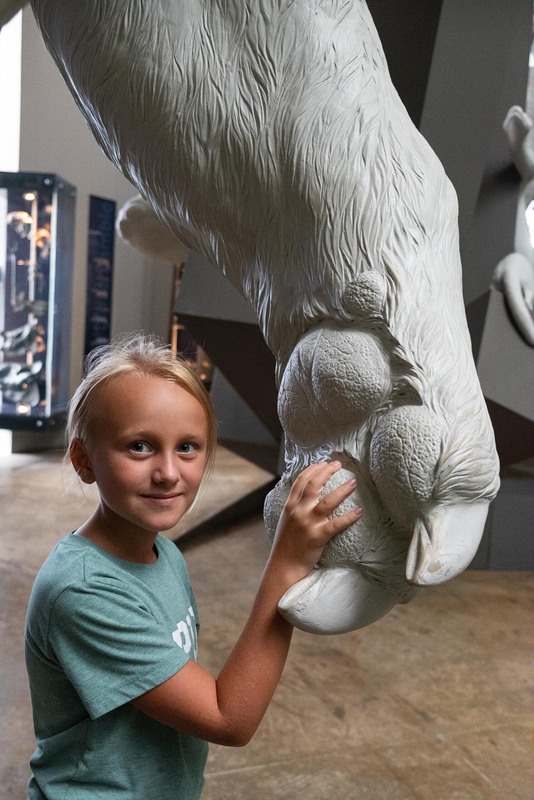 $15 for adults and $10 for children over 6 and is open between 8am and 4pm. You cannot walk across this bridge however there is a (Chinese gated) lookout point (Mirador Las Americas) next to the bridge, Mirador del Faro below it and a rocky shoreline below with an old lighthouse. We looked a bit scruffy in our backpacking clothes, so took a trip on the metro to the Mall to buy some new ones. It has a good number of shops and restaurants and the prices are very reasonable. You have the opportunity to visit this rural, rainforest village and share their story on a day tour or a few days. They offer a number of tours where you’ll be met and get to ride in a dugout canoe, eat local food, meet the people from the village and see their crafts. The town of Chagres, once the chief Atlantic port on the isthmus of Panama, is now an abandoned village at the historical site of Fort San Lorenzo. 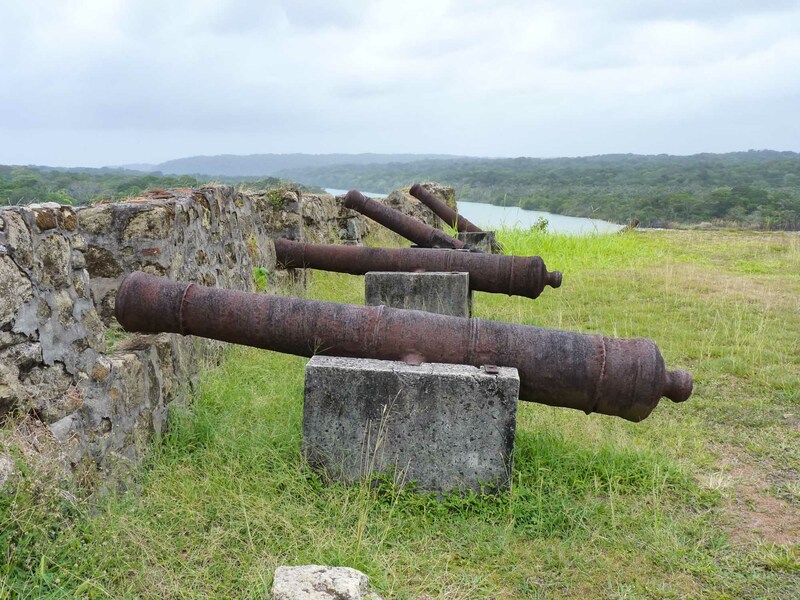 The fort’s ruins and the village site overlook the mouth of the Chagres River. 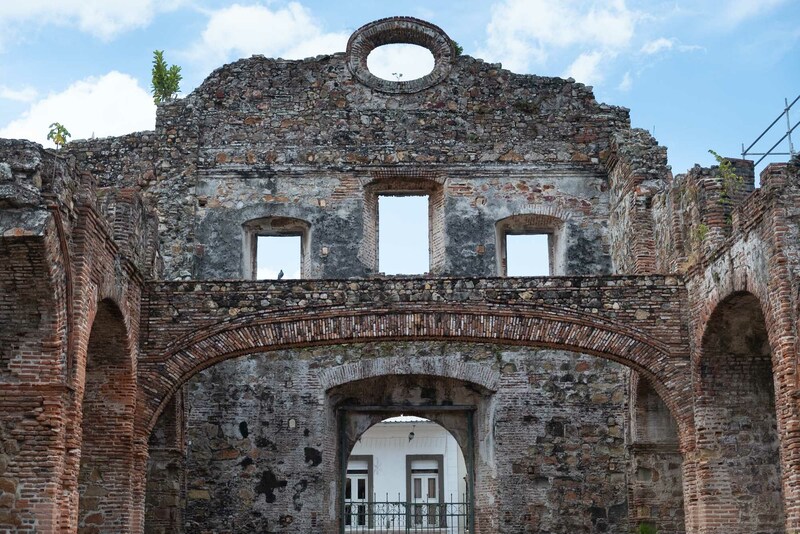 The 400-year-old Spanish ruins of San Lorenzo are a UNESCO World Heritage Site. You have to cross the Panama Canal, either on a small ferry or a little swing bridge, drive through the tropical forest and then pass through the former US Army Base of Fort Sherman to get there. 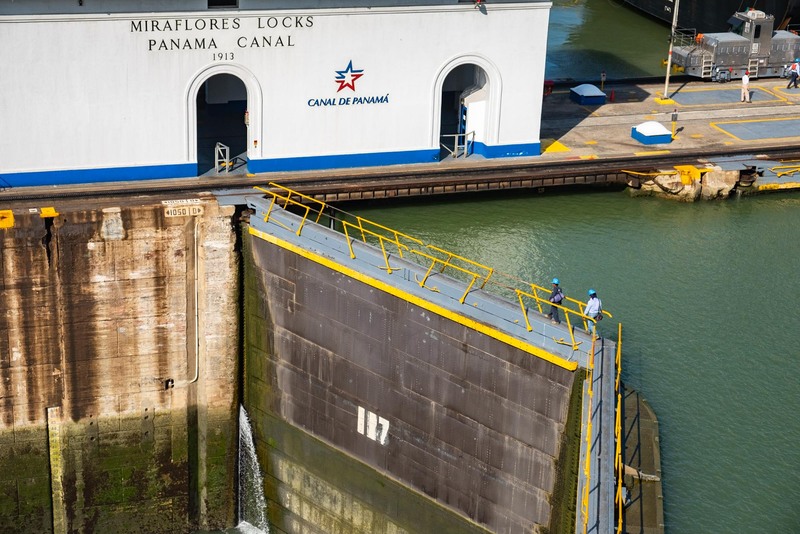 You could combine seeing the locks of Gatun with this day trip. The second village in the world to be located inside a cloud-forest, volcanic crater (extinct) is located two hours from Panama City. It is a metropolis of hills, animals, waterfalls, hot-springs and walks. We want to grow this blog BIG and we need your help to do that. What else can you do in Central America?